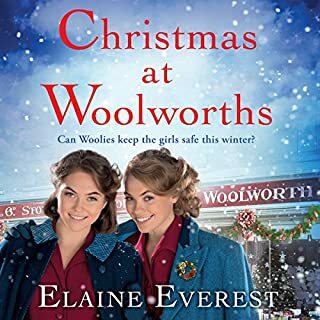 Best friends Sarah, Maisie and Freda are brought together by their jobs at Woolworths. With their loved ones away on the front line, their bonds of friendship strengthen each day. 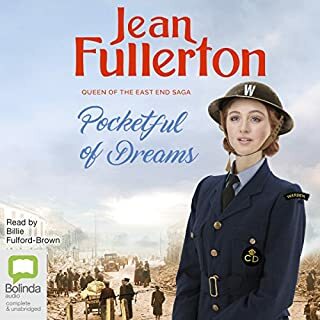 Betty Billington is the manager at Woolworths and a rock for the girls, having given up on love...until a mysterious stranger turns up one day - could he reignite a spark in Betty? 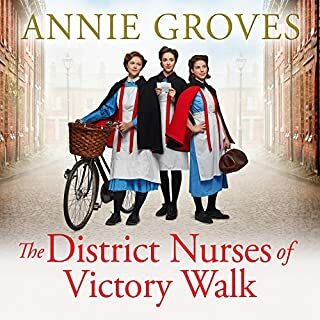 It's 1943, and Peggy Reilly is at her best when the troubles of war come knocking at the door of Beach View Boarding House - especially when it concerns her younger sister, Doreen. Doreen is divorced from Eddie, but his letters have taken on a more threatening tone of late. 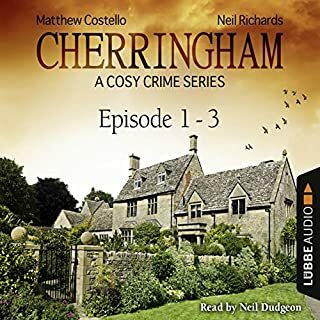 When Doreen barely survives a traumatic disaster whilst on leave in London, she returns home to Peggy and Cliffehaven in the hope that the love and comfort she will find there can help her recover. However, Eddie continues to be an unsettling reminder of her past - and Doreen's life is about to change dramatically. Loved every minute of it. The characters are easily brought to life and the story hums along beautifully. Peggy Reilly the one character I wish was real.. If you could sum up Sweet Memories of You in three words, what would they be? What other book might you compare Sweet Memories of You to, and why? 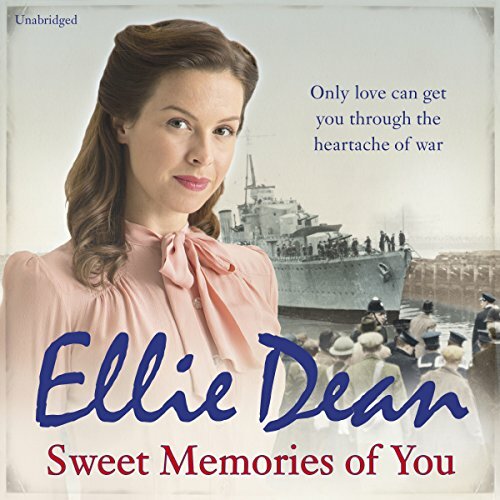 There is no other book I would compare Sweet Memories of you too but I will say if you loved the first books in this series you will love this even more.. The one scene I enjoyed the most was near the beginning when Ron Reilly is honoured for his good works when he saved the mother and child in the last book. Harvey steals the show in the most predictable way for Harvey but there is no scene in any book where I have not laughed out loud especially when it comes to a book based on the Second World War. Harvey truly is one of the stars in this book and one I love to read about. The one moment is when Peggy accepts what she does with a shrug and simply states...'I'm not working on a factory floor or digging for victory - or even manning guns or doing a turn on fire-watch- but in my own small way I do what I can for those I love'. 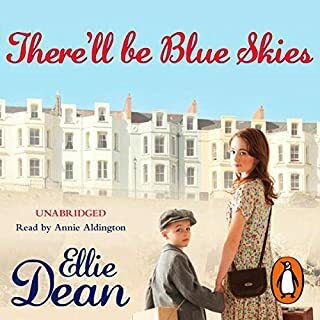 Beach View in Cliffehaven is the basis for this wonderful series of books and I have to say the audio version has been made extra special by the narrator Anne Aldington as she has a gift for not only narrating a story with a voice like honey but she has a gift for bringing each character their own accent. 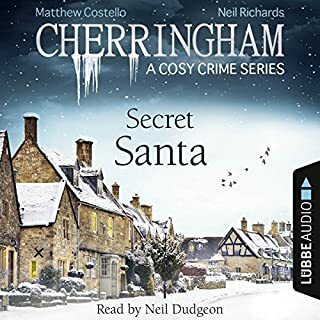 She brought the characters alive through varying accents and voices even the tone of their voice I was able to know immediately what character she was narrating, even when she was telling the story I could immediately understand the feelings of the character involved simply by listening to her voice. Anne Aldington is the perfect narrator for this book and I know I will be listening to more of her work. I didn't enjoy the previous book in the series by this narrator but gave in and bought this one because I'm a big fan of the Beach View series. I won't make the same mistake again. I use talking books to relax and nothing about Annie Aldington's rushed and abrupt style of speaking contributes to either enjoyment or relaxation. I'm sure she would be very good, her dialects are excellent, if she would just slow down a lot, it's not a race to get to the end as quickly as possible.